These components are used for manufacturing the chassis of the vehicle. 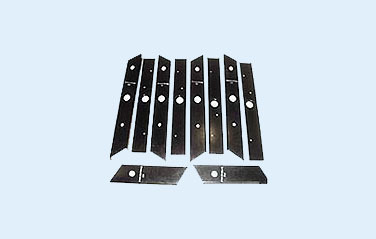 These components namely Long Member and Boxing Plate are used for reinforcing the chassis and also bearing the link of the chassis. These components are also used in manufacturing of TATA Mobile 207 DI vehicle.